The perfect gift for the most important person in your life. Even if the most important person is you. 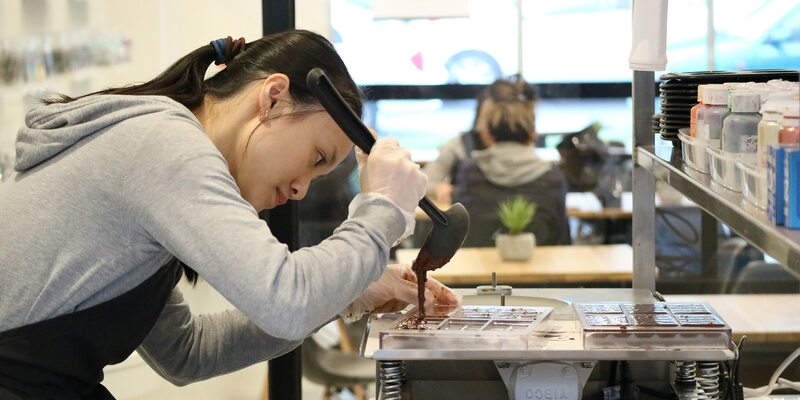 Located in the picturesque Dandenong Ranges in the beautiful Olinda township, our chocolate factory shop is open everyday. Looking for the perfect gift for wedding favours, staff and/or clients? 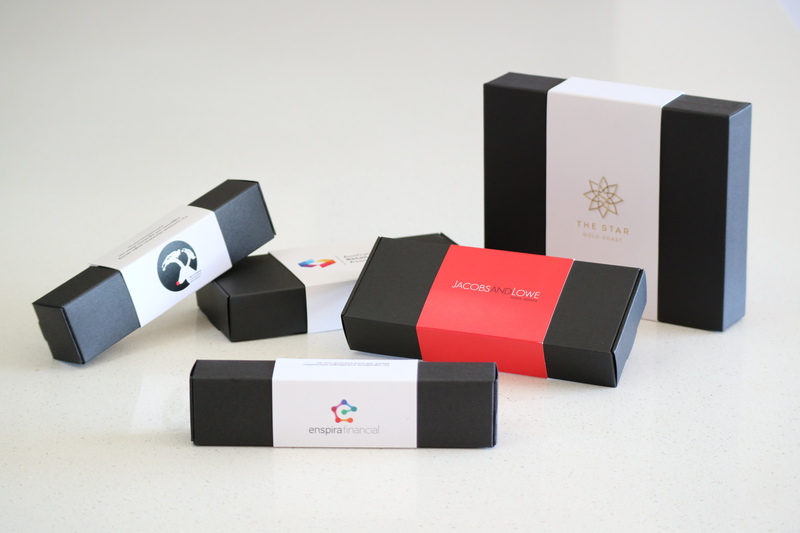 Look no further than our custom branded boxed chocolates.